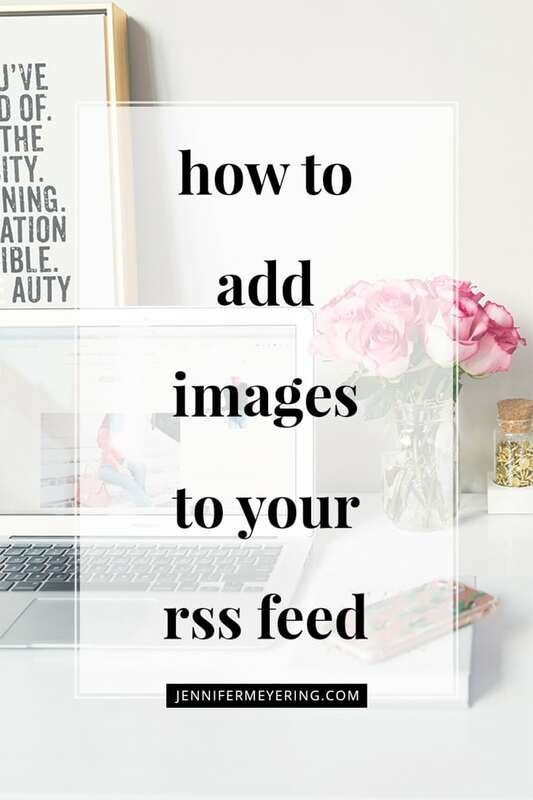 Have you ever wondered how to change the filename of an image after you’ve uploaded it to your media file… without having to delete, rename on your computer, then re-upload? We all know that having correct filenames (how-to-rename-media-files.jpg vs. IMG0326.jpg) is much better for SEO and google image search. The reason for this is because search engines can’t see what your picture is showing, they can only read the data attached to it – the filename and alt tag. 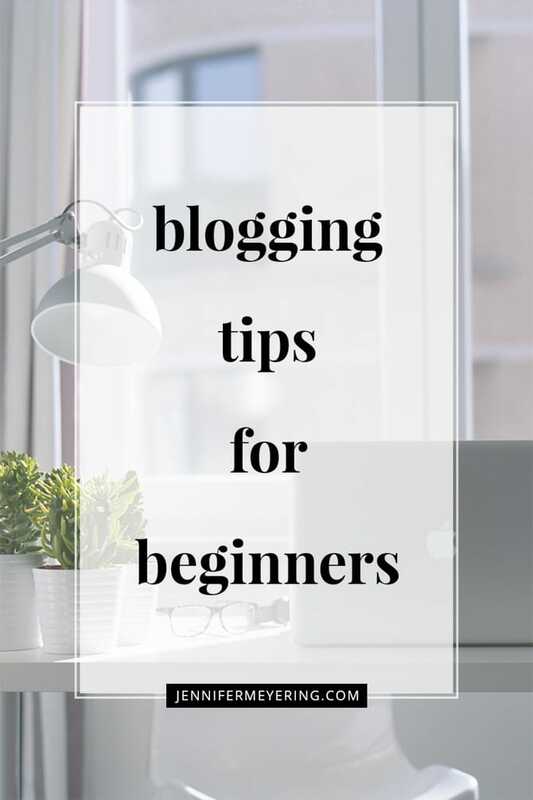 Now, I’m not going to lie… when I first started this blog I had no idea about SEO or any of this image-name-alt-tag-mumbo-jumbo. I just uploaded photos and went about my posting. 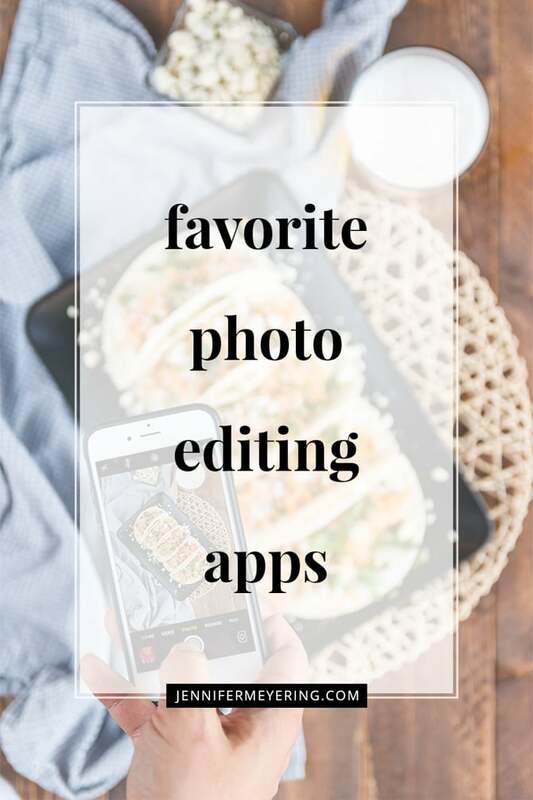 When I learned about SEO and it’s effects, I started trying to find ways to rename and optimize my images without having to go back through my 300+ posts and re-do them all. That would’ve taken forever! So I searched for a better alternative and found one… enter the Media File Renamer Plugin. This plugin does exactly what is says it’s going to do… Rename Media Files… to whatever you would like by just changing the title of the image. 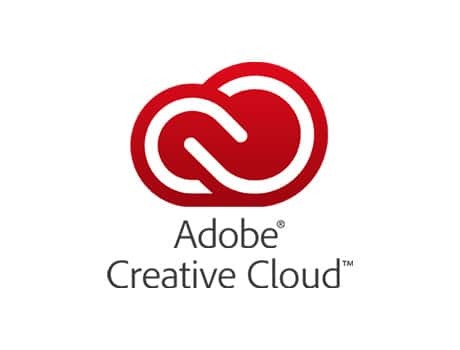 The plugin will look for file names that do not match the media or image title in the library. 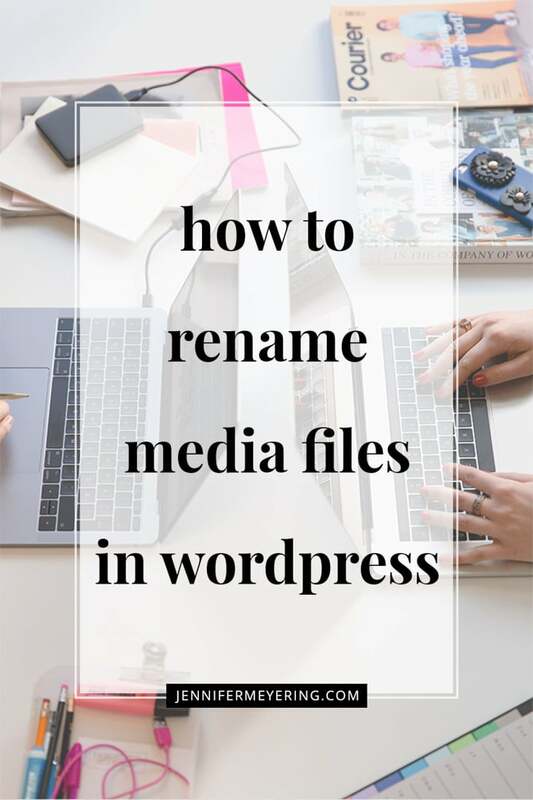 For example if your filename is IMG0326.jpg and the image title is “How to Rename Media Files”, then the plugin will show a rename button next to the file. Clicking on rename button will change the image file name to how-to-rename-media-files.jpg. Now, let’s dive in and see how exactly to do that. Go to the plugins page of your WordPress dashboard and search Media File Renamer. Then install and activate per usual. These are the boxes I have checked and settings I recommend and personally use but feel free to read about it and use your own settings and judgment. Basics: The files will be renamed automatically depending on the title. Advanced: Attachments will be renamed automatically when published posts/pages are saved. 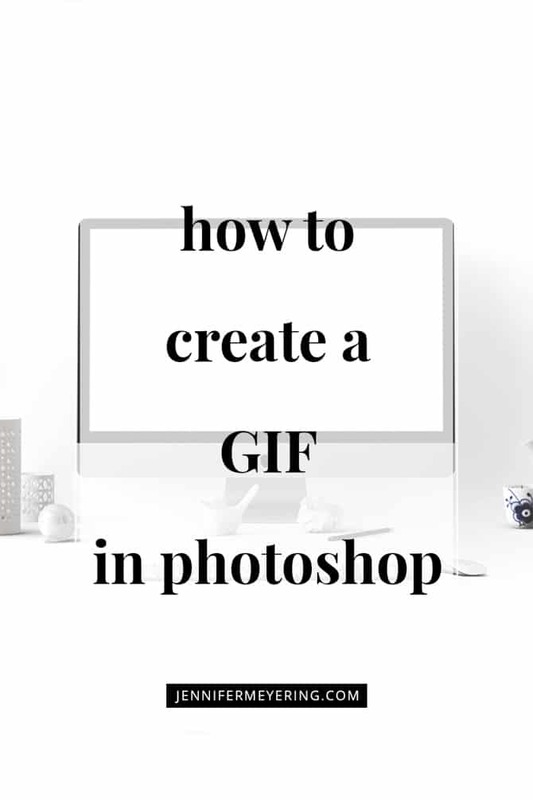 There is a PRO version that has new features where you can rename the file to something different than the title of the image, but I just use the free version as the title of the image is fine for me with being the filename. Save your settings then head to the Media Library to begin renaming your images. then you can just type the new title of the image and new alt tag, then click the arrow > to go to the next image, do the same thing, click the arrow > to go to the next image, and so on until you have edited the titles of all your images. Then head to Media » File Renamer. From there you can click Rename X flagged media or Scan All & Show Issues. Personally, I like to click Scan All & Show Issues and scroll through the listings to make sure that they are all correct and show the correct name and such. After checking everything I just click Rename X flagged media and it will rename all the media that you just re-titled while updating all links in posts and pages for you. For future posts and images, if you checked the box in settings that says Attachments will be renamed automatically when published posts/pages are saved then you can just write a post like normal but edit the filename when you upload it and then as soon as you click publish on the post the filename will be updated and so will all the links pointing to that filename. Now you can head to the post in question and check the image if you would like to make sure that the filename was updated but it’s not necessary. I hope this post helped you with updating all your old files. If it did, please share using any of the share buttons below and be sure to check out my other tips and tricks in the box below or by clicking the resources tab at the top of the page!